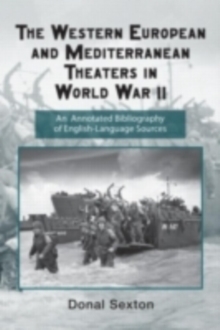 The Western European and Mediterranean Theaters in World War II is a concise, comprehensive guide for students, teachers, and history buffs of the Second World War. 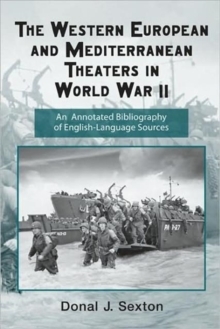 With an emphasis on the American forces in these theaters, each entry is accompanied by a brief annotation that will allow researchers to navigate through the vast amount of literature on the campaigns fought in these regions with ease. 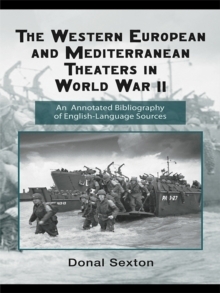 Focusing on all aspects surrounding the U.S. involvement in the Western European and Mediterranean theaters, including politics, religion, biography, strategy, intelligence, and operations, this bibliography will be a welcome addition to the collection of any academic or research library. 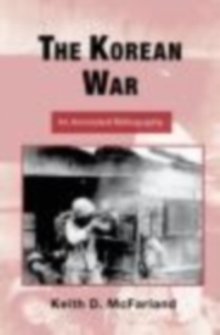 Routledge Research Guides to American Military Studies provide concise, annotated bibliographies to the major areas and events in American military history. 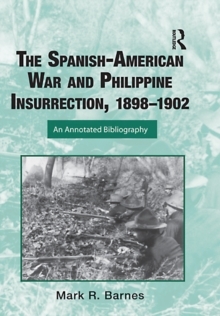 With the inclusion of brief critical annotations after each entry, the student and researcher can easily assess the utility of each bibliographic source and evaluate the abundance of resources available with ease and efficiency. 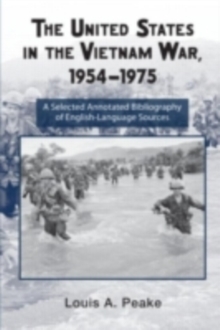 Comprehensive, concise, and current-Routledge Research Guides to American Military Studies are an essential research tool for any historian.